For all those who have already completed the application process and are in a dilemma on how to start the preparation, we have brought this 60 days Study Plan that will prepare you for the CBT Stage 1 and help you maintain consistency in your preparation. In this study plan, we will daily update the section wise quizzes, notes, and free videos(when available) for a thorough understanding. Its time to pull up your socks and start preparing for the job of your dreams. 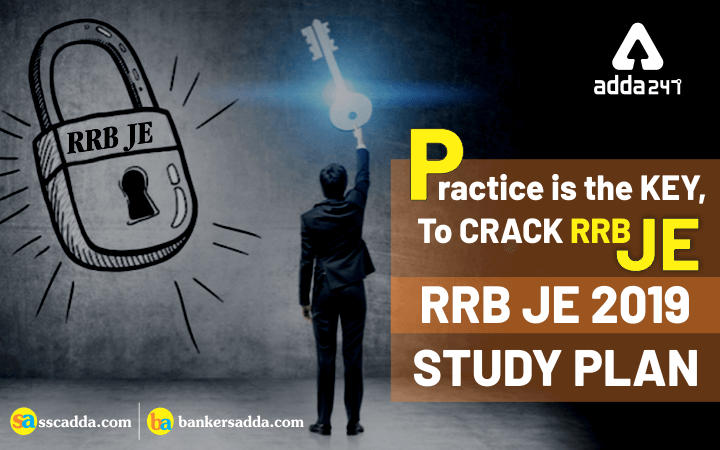 As the exam is in the offing, going through previous years’ topic weightage, to have in deep idea of the exam pattern, to focus on more important topics from the exam point of view and then practise accordingly.